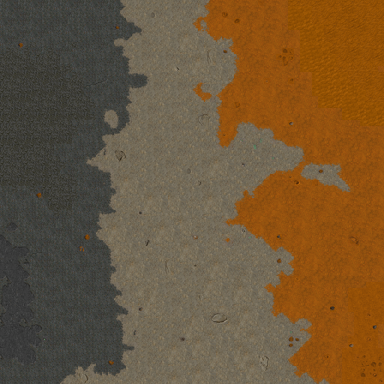 This section contains maps that do not specifically fit in the stock campaigns, colony games, or multiplayer. The per-release and post-release Outpost 2 demo scenarios are now included in the official Outpost 2 build on Outpost Universe. For more information on these scenarios, see the Colony games Maps Page. Tutorials - Maps with associated instructions for learning the game's basic mechanics. Also includes 2 sandbox levels, one for each colony. Outpost Renegades Campaign - A new campaign requiring a separate install from Outpost 2. Auto Demos - Scripted sequences that play when idle on the Outpost 2 main menu. All tutorial maps were created by Dynamix. All tutorials use the map file named tutorial.map. The game help file includes detailed tutorial text and instructions. Maps in the tutorial section cannot be saved. Outpost Renegades is a separate campaign that was developed by the Outpost Universe community, with 4 maps played sequentially. Currently, Outpost renegades may only be played through the first map due to a crash on completing the mission. For details on the project, go to Outpost Renegades section. All stock game demos are based on map eden04.map using the tech tree PLY_TEK.txt.